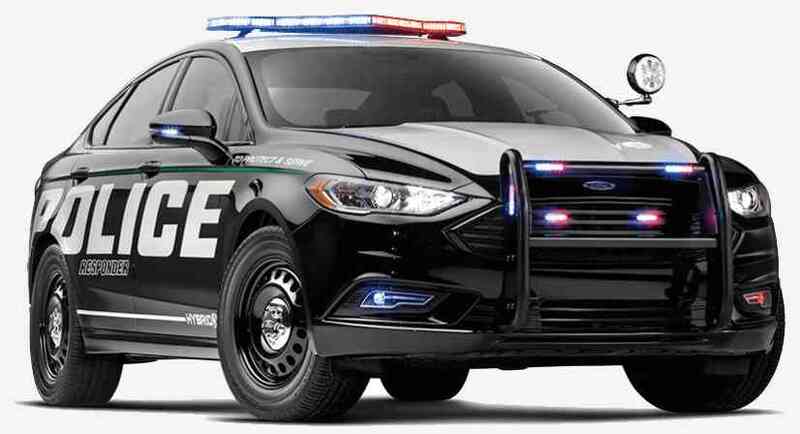 Perfect for local patrol, the Ford Police Responder Hybrid Sedan is truly the best of both worlds. A pursuit rated sedan with the added benefit of big fuel savings, reduced C02 emissions and likely fewer gas tank fill-ups. This could result in less vehicle downtime to keep your force on the road. An EPA combined fuel rating of 38 MPG is a huge benefit to any department, regardless of their budget. Learn more about the Ford Hybrid Responder Sedan by clicking HERE.